This inventory of the 10 best luxury hotels in Mumbai has been established following the amount of bookings these high-end accommodation choices received in the past month. 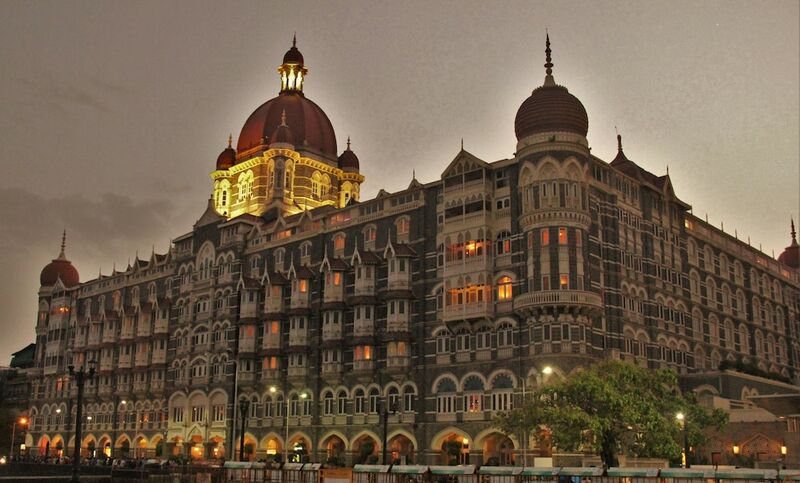 Mumbai is definitely a city of contrast, which offers to its visitors a complete change of scene. This huge cosmopolitan metropolis – the largest in India – features an incredible choice of cultural and religious sites, as well as entertainment options, thanks to its long and colourful history. 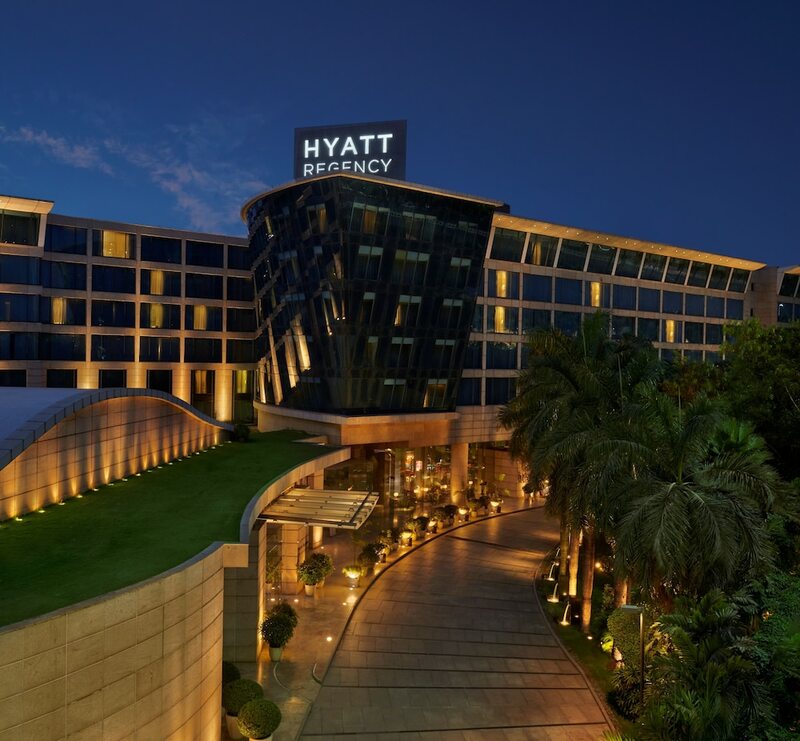 The most popular Mumbai five-star hotels are certainly the best option if you want to make the most of your holiday in this megacity. 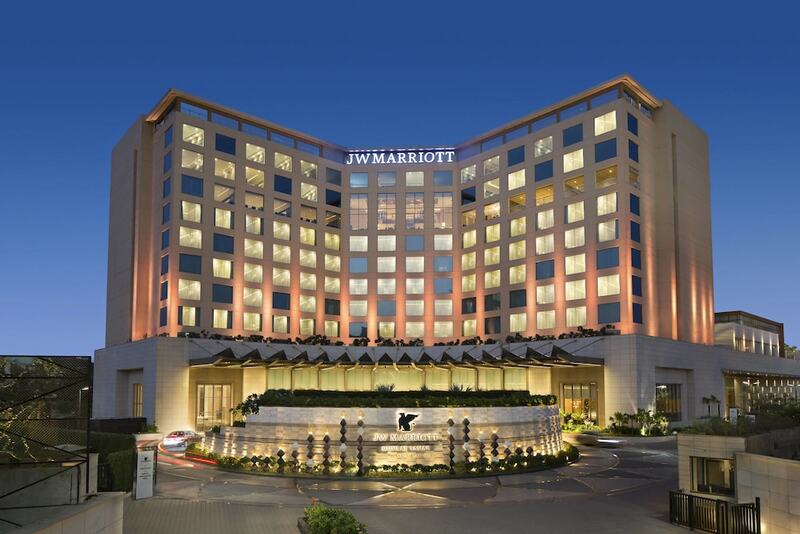 With stylishly designed rooms provided with top-of-the-range amenities, world-class facilities, and thoughtful service, all the hotels and resorts presented below will, without a doubt, exceed your expectations. The cherry on top of the cake is that their rates remain really affordable!